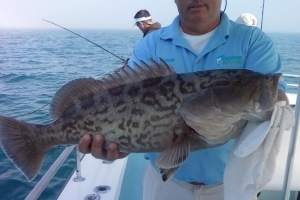 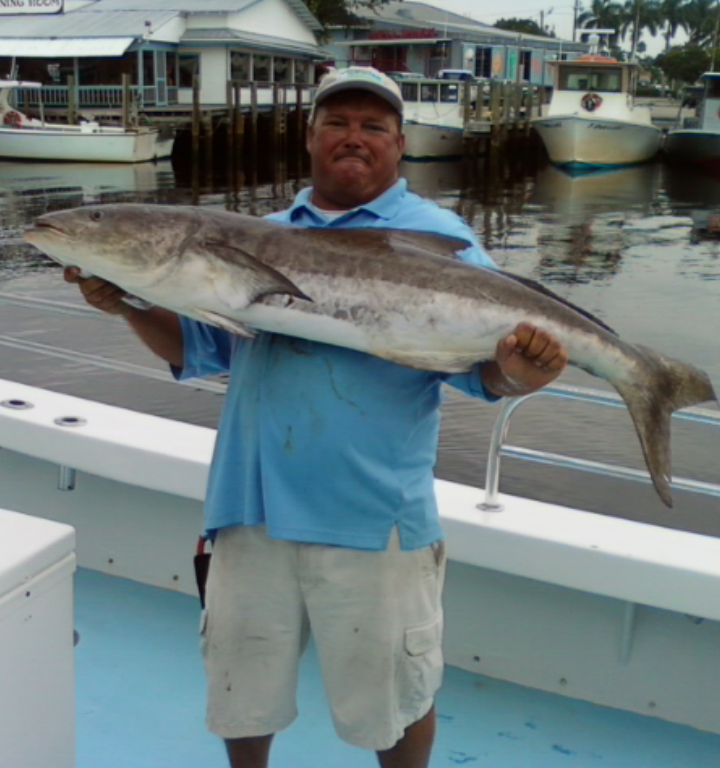 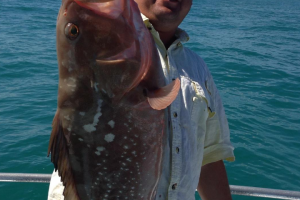 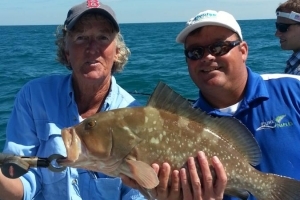 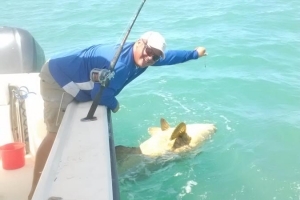 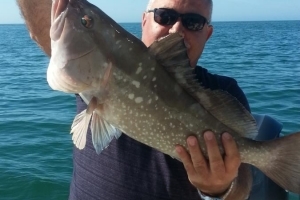 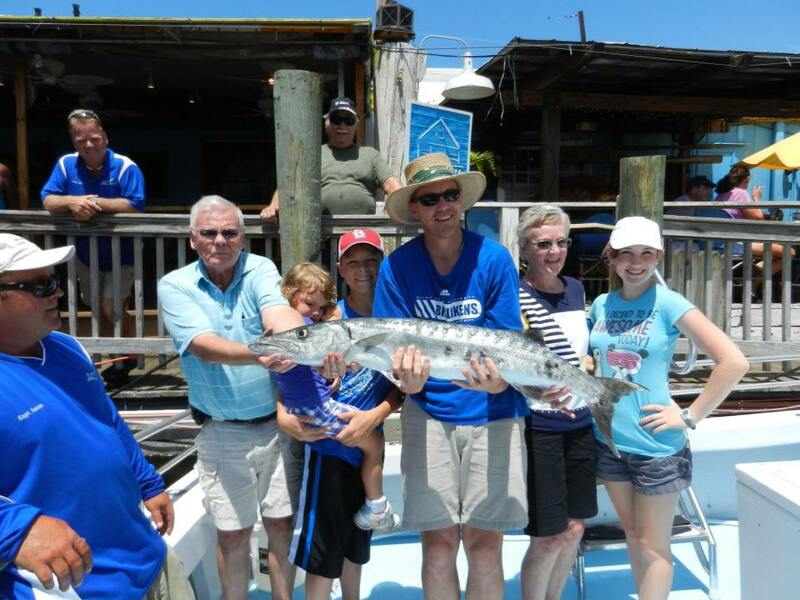 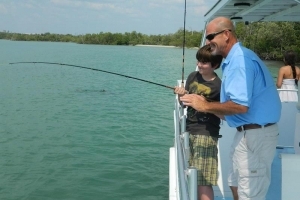 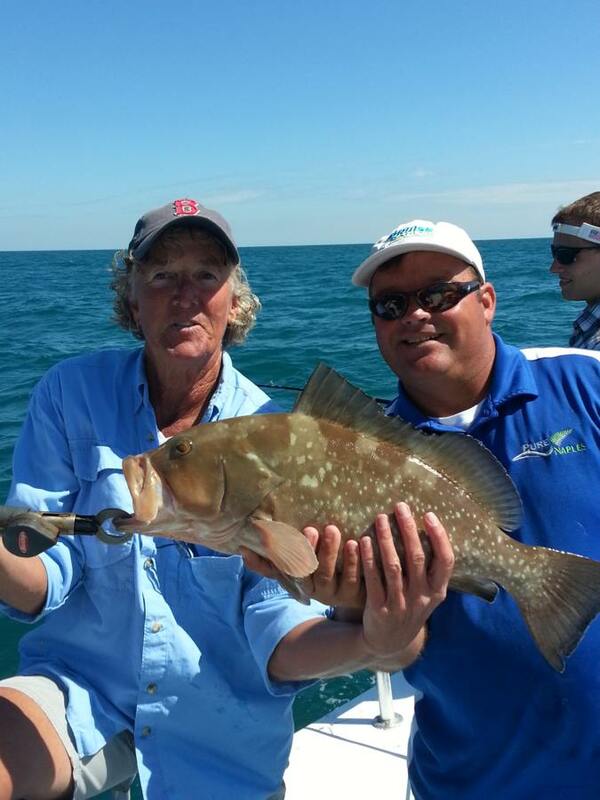 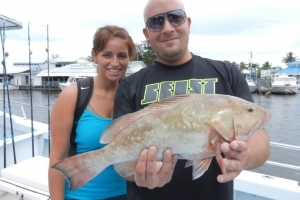 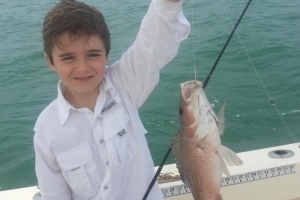 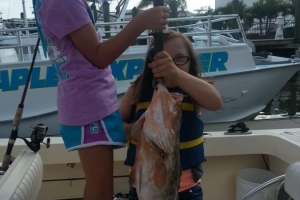 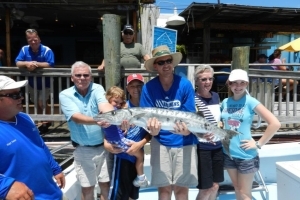 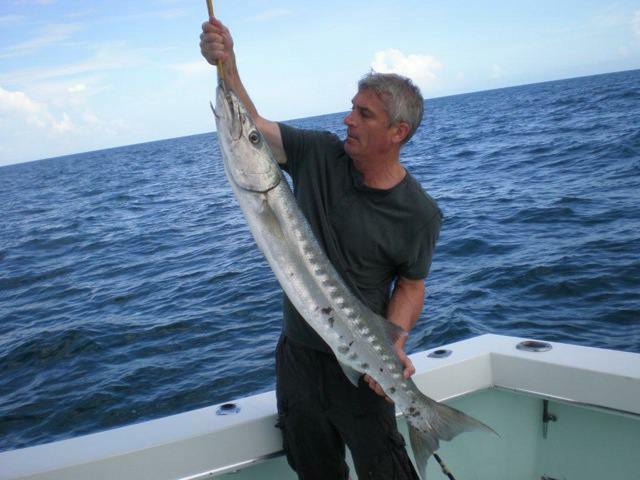 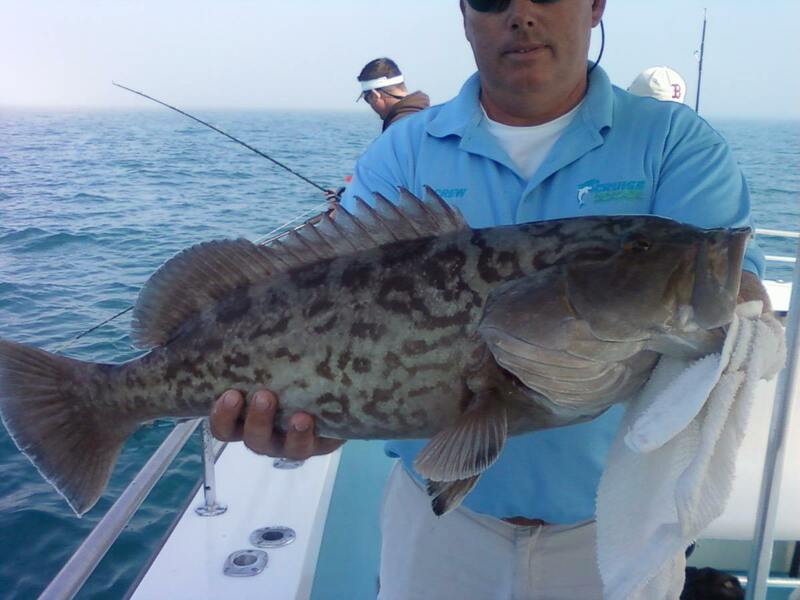 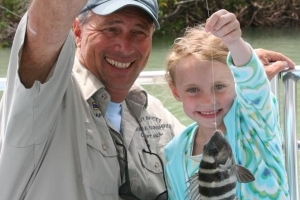 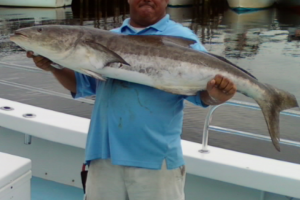 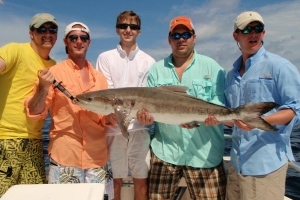 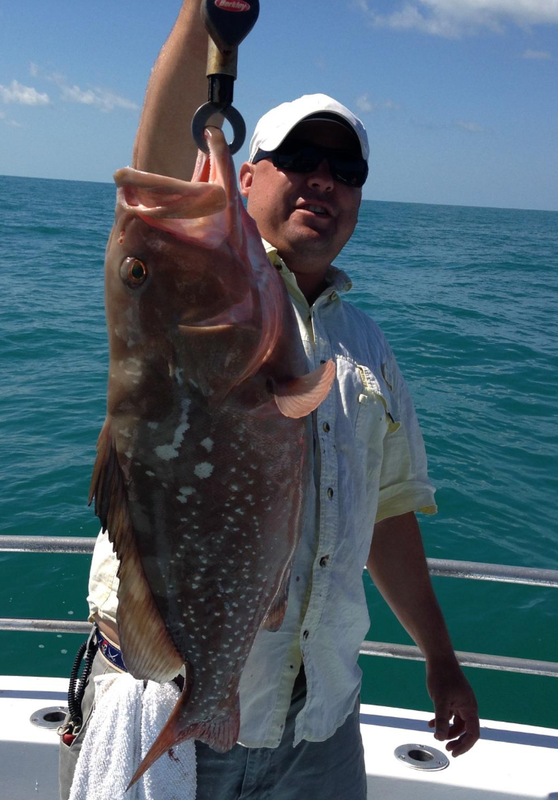 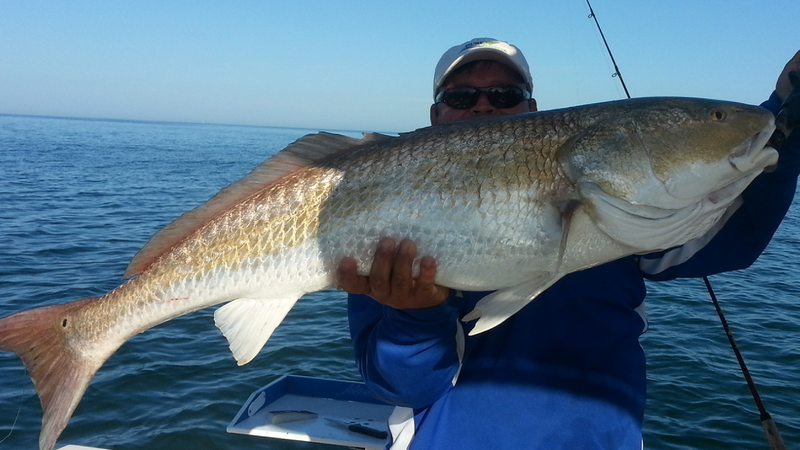 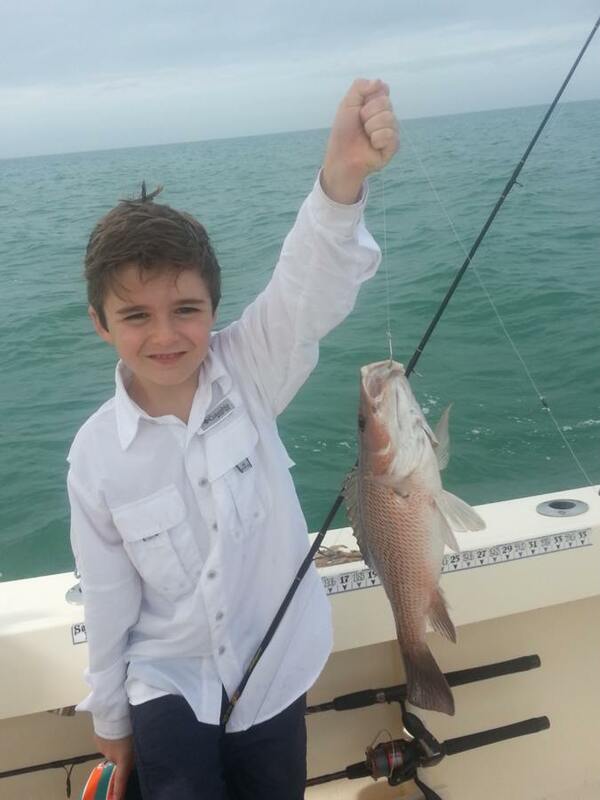 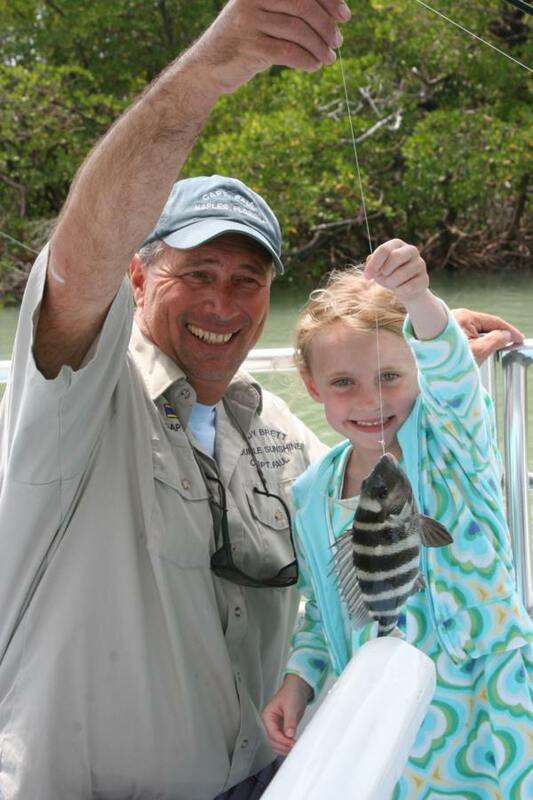 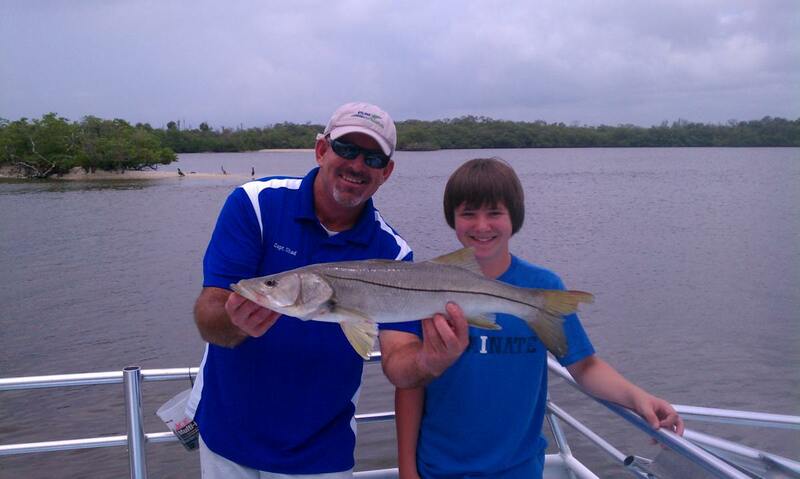 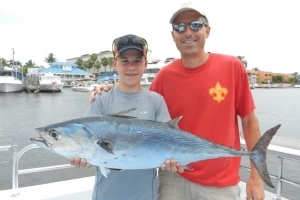 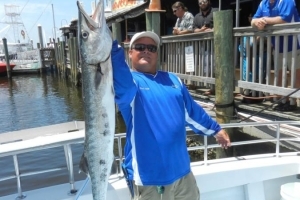 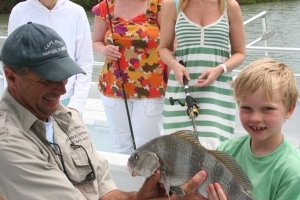 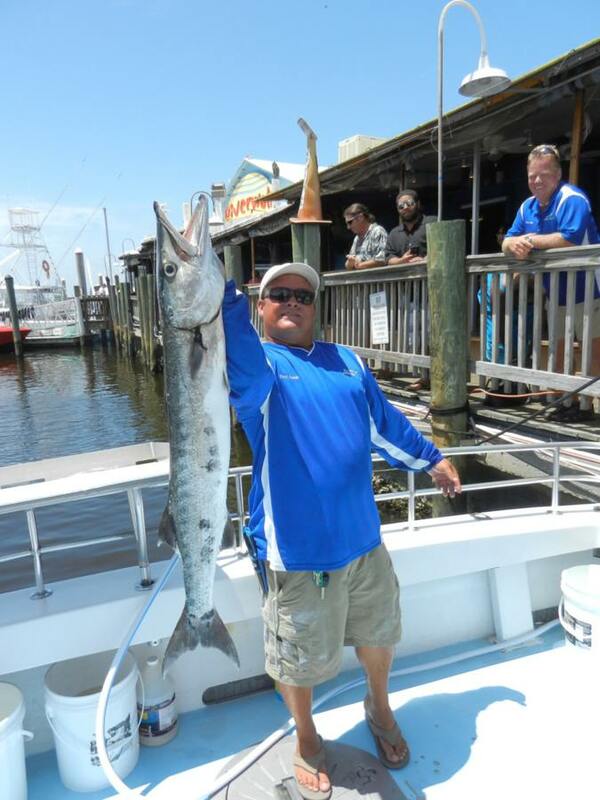 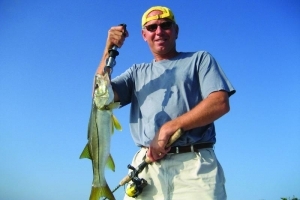 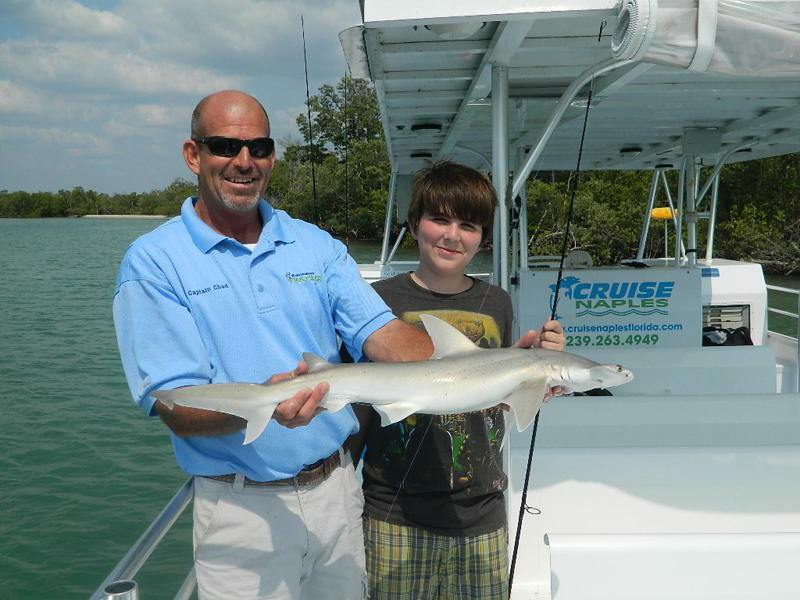 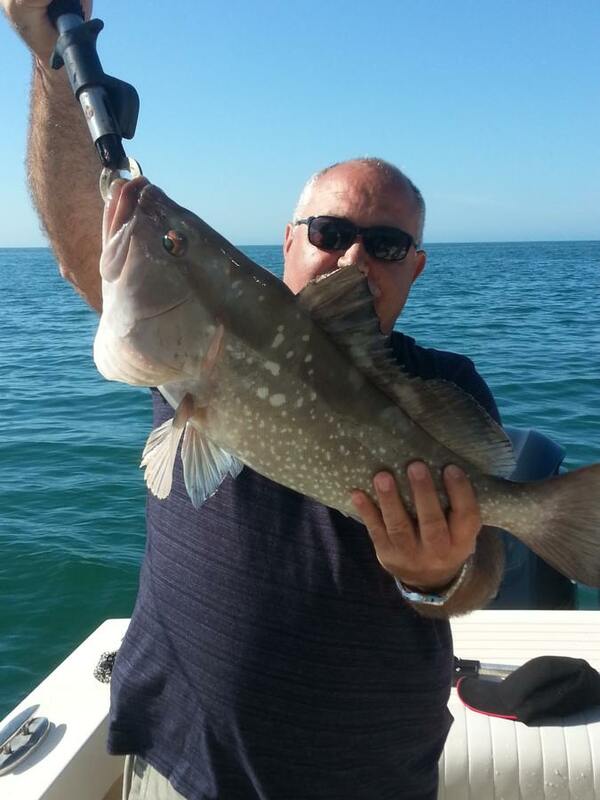 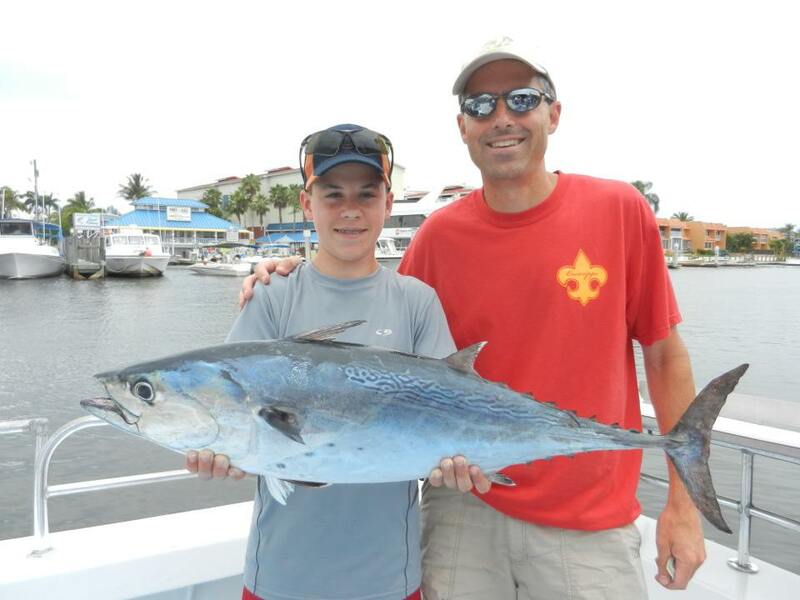 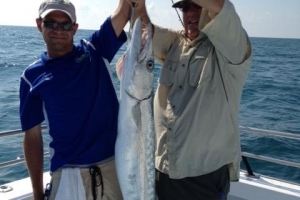 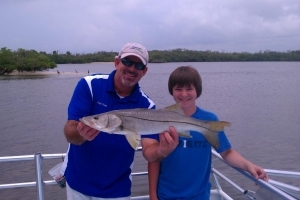 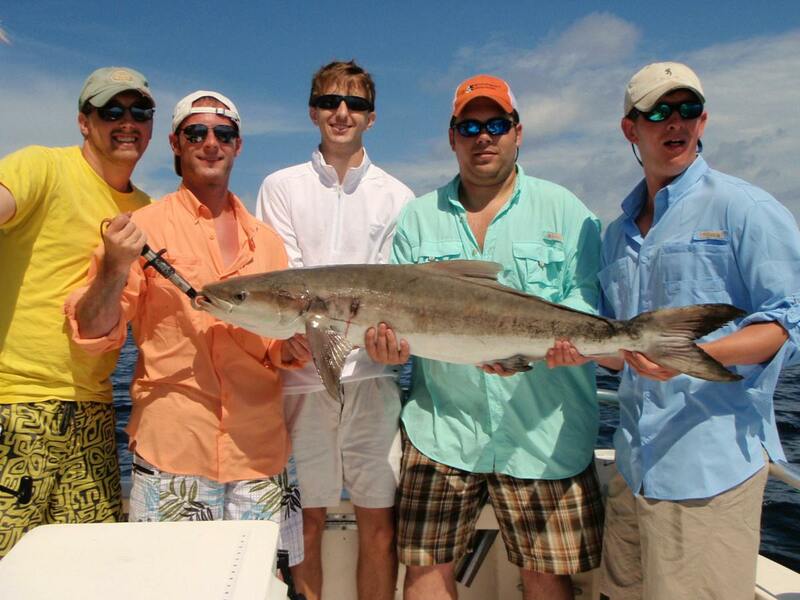 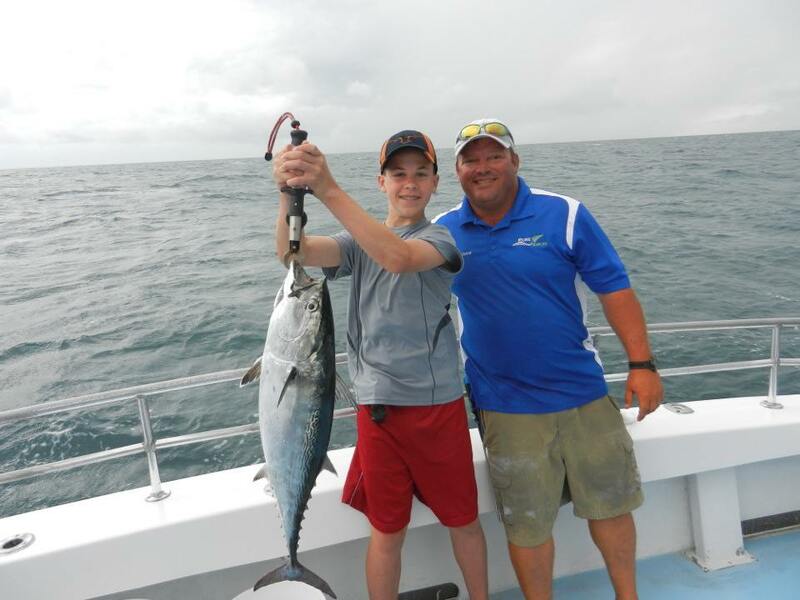 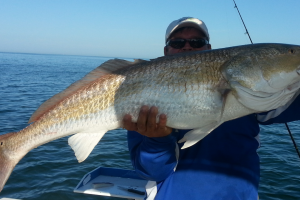 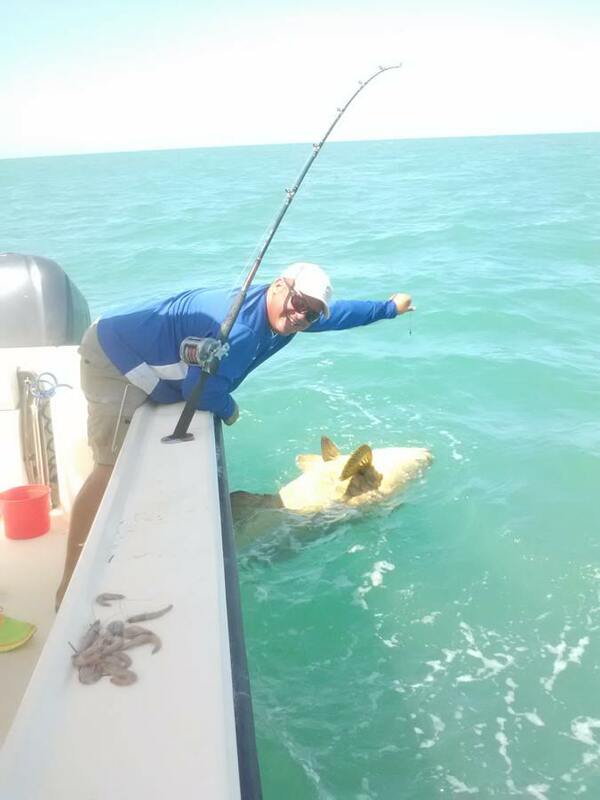 Pure Florida offers Private Fishing Charters in Naples! 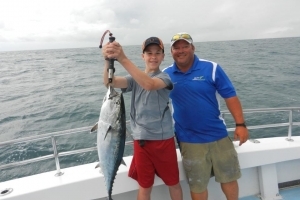 So, you want to hook the “Big One?” Charter either our M/V KUDU at 43 feet or the M/V KUDU 11 at 25 feet for a 1/2, 3/4, or full day fishing trip for up to six people. 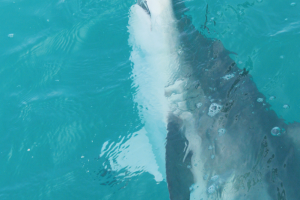 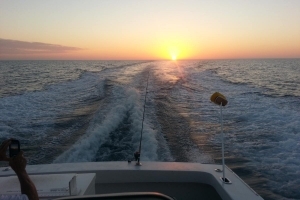 Both vessels have full on board facilities and the latest technology in fishing finding equipment. 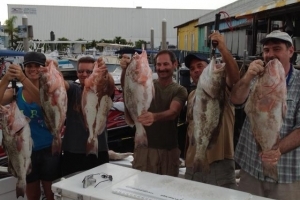 Near coastal and off shore fishing vessels M/V KUDU and M/V KUDU 11 offer you the opportunity to bring in a bounty of fish to include snook, hogfish, snapper, grunts, cobia, grouper, kings, trout, mackerel, shark, sheepshead, red fish and trigger fish with speed and comfort in travel. 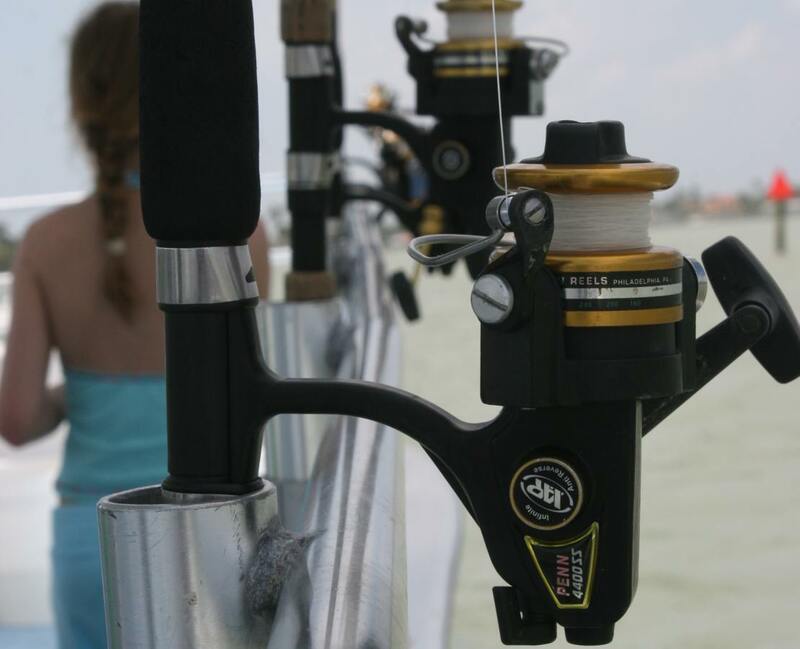 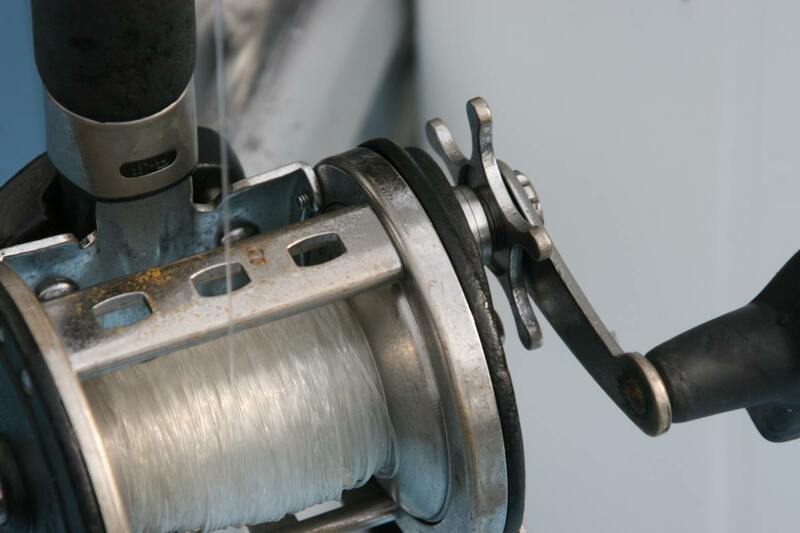 Both vessels are fast, comfortable, and the best of fishing equipment and tackle – all bait and licensees supplied. 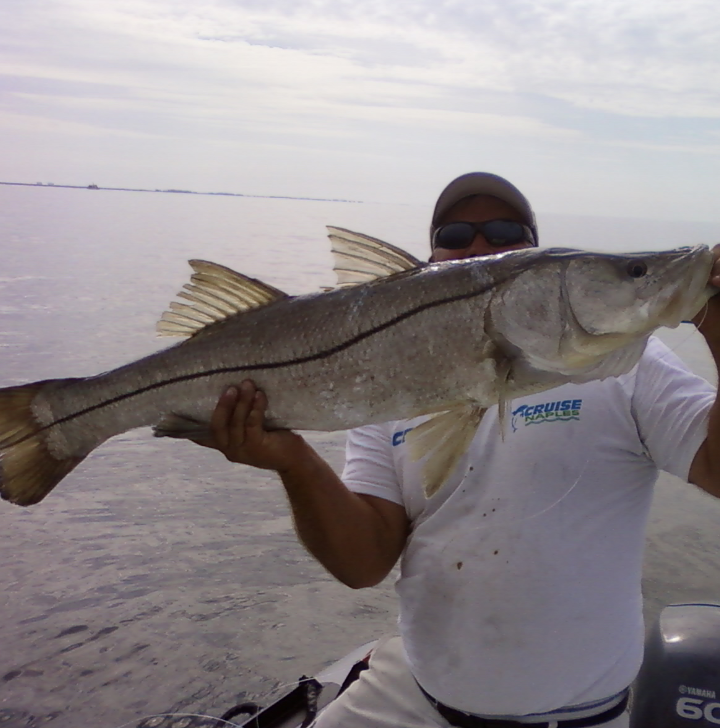 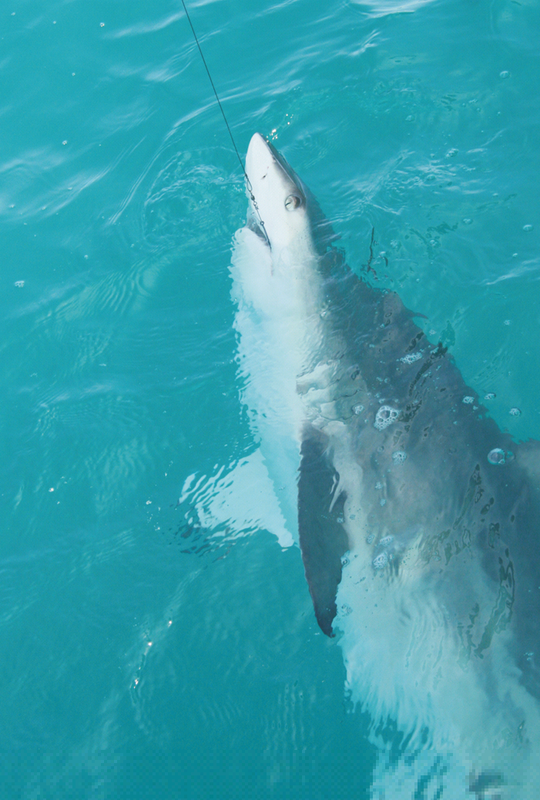 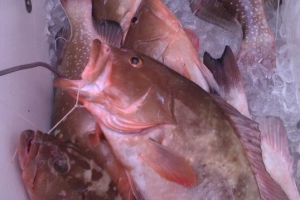 The vessels crew is very capable and knowable fishing in the local waters. 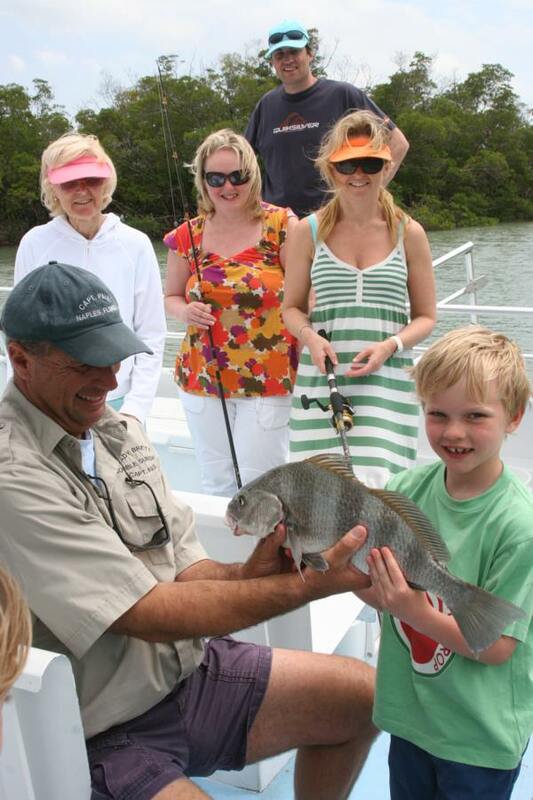 The M/V KUDU is perfect for your deep sea adventure, and able to carry up to six friends or family members. 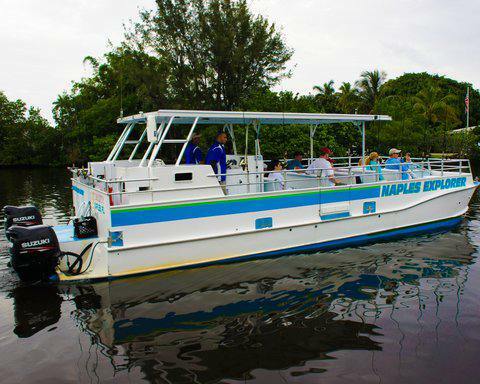 M/V KUDU is a 43 foot vessel equipped for both speed and comfort. 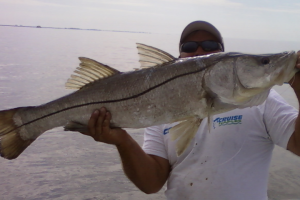 Top of the line fishing tackle, bait and licenses are included. 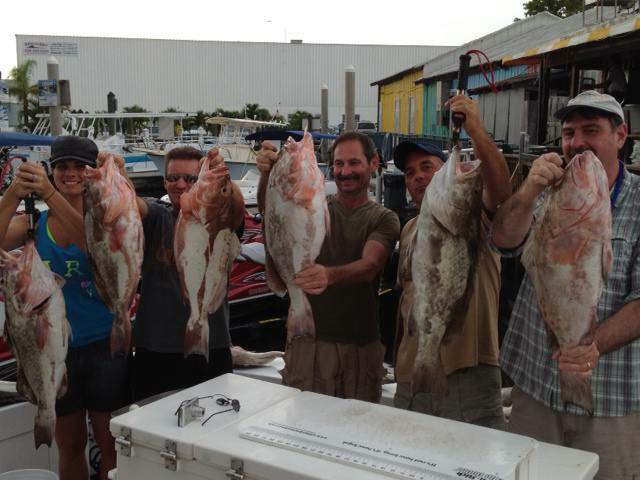 We will clean, ice and bag your catch. 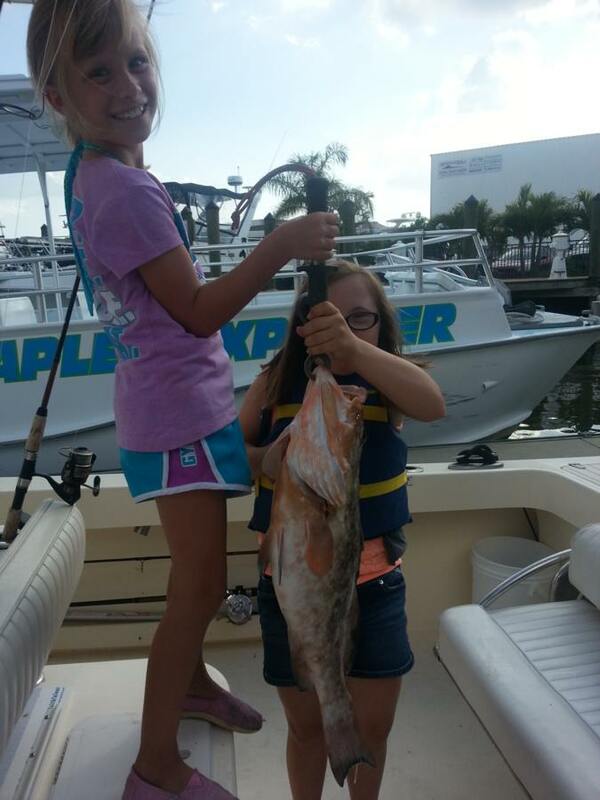 Full facilities on board! 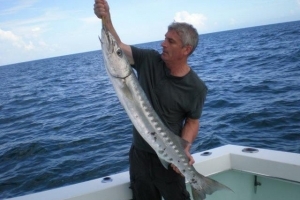 Just bring whatever you would like to eat and drink. 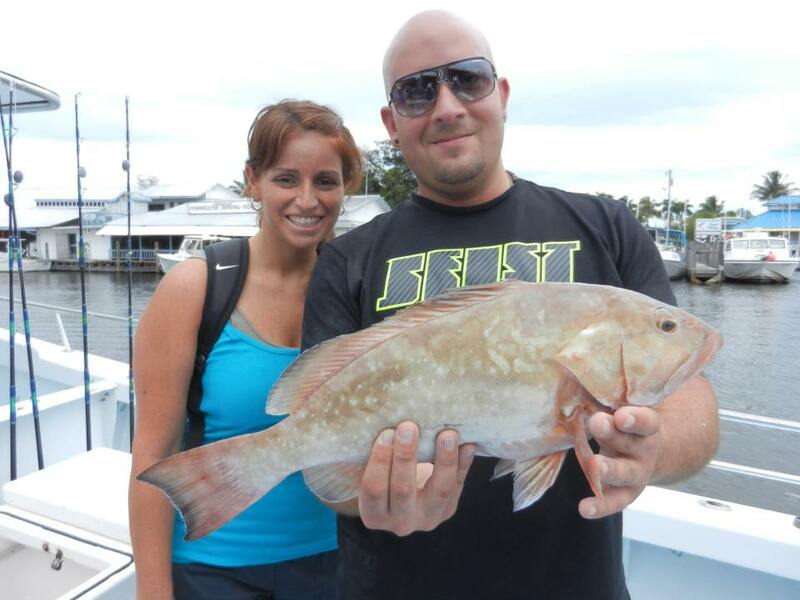 If your party is over 6 guests, the M/V LADY BRETT is the boat to book. 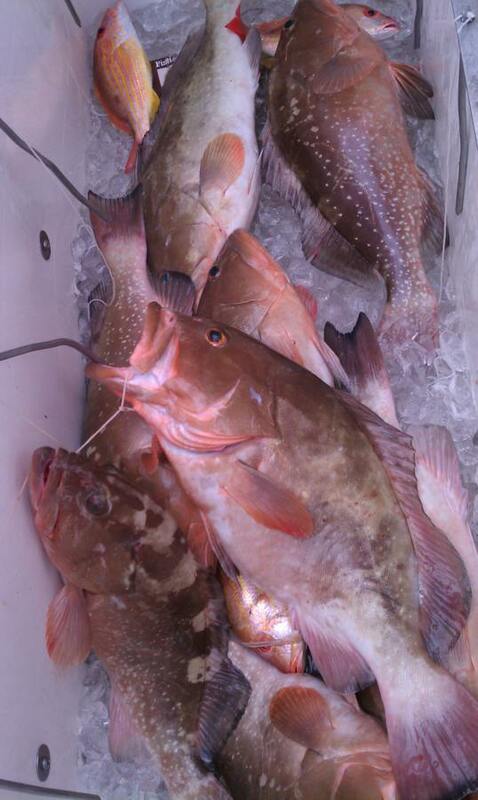 The M/V LADY BRETT is a 45 foot vessel with a capacity of up to 20 keen fishermen or family members. 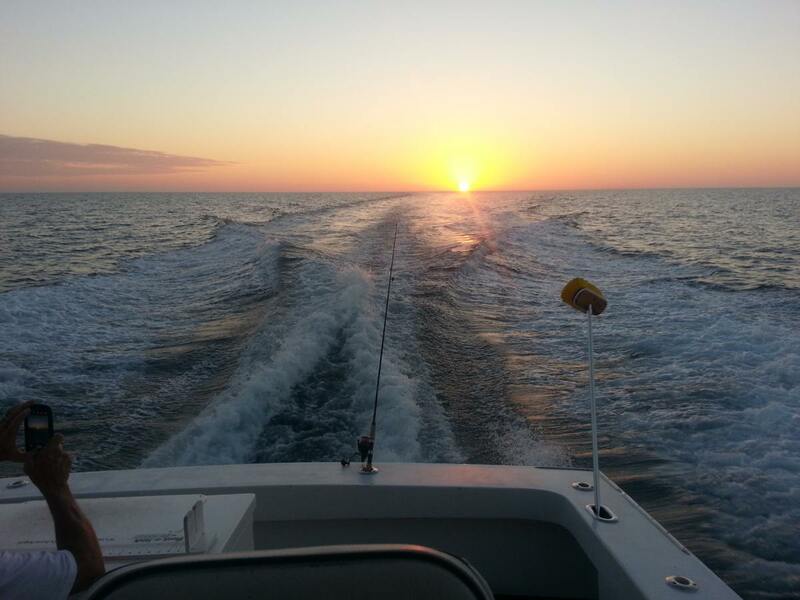 If the Back Bay Inner coastal waterway calls to you then book our M/V KUDU 11. 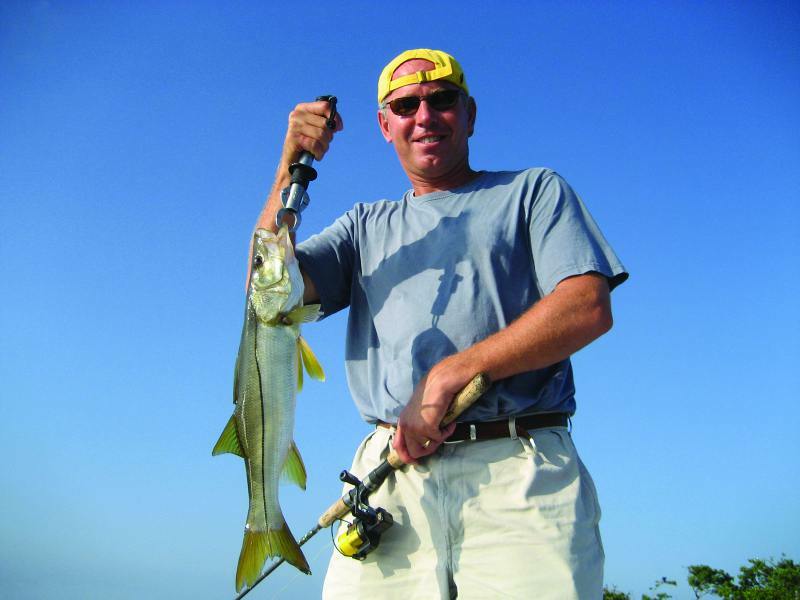 Catch redfish, snook, grouper, mackerel, kingfish and more. 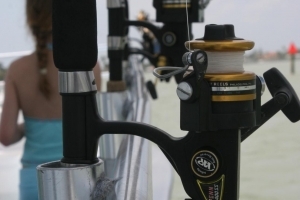 Top of the line fishing tackle, bait and licenses included. The perfect boat for up to 6 passengers. 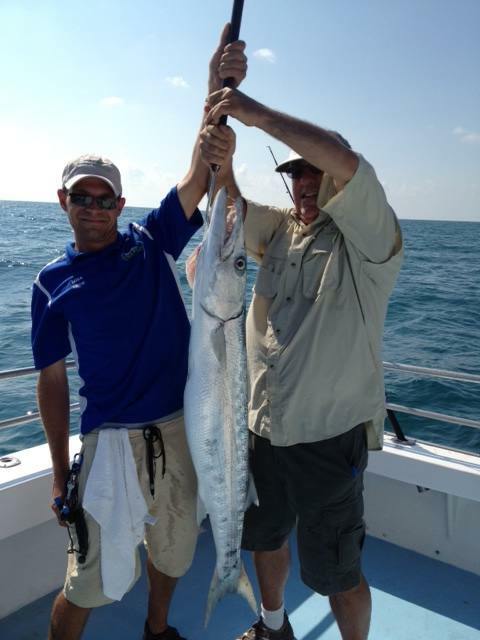 We will also clean, ice, and bag your catch. 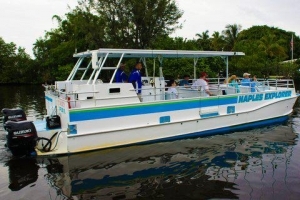 Facilities onboard. 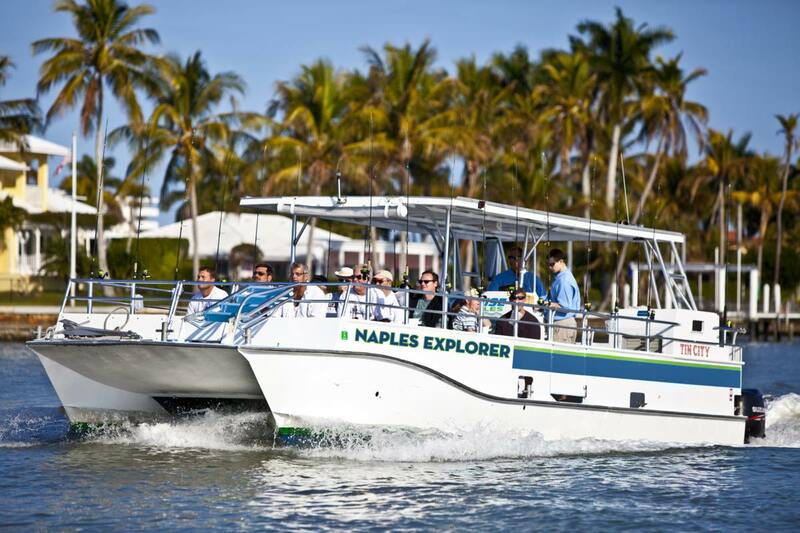 If your party exceeds 6 guests then the M/V NAPLES EXPLORER is the boat for you. 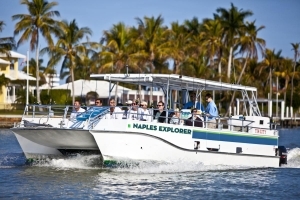 Ideal for larger groups and family adventures up to 18 passengers. 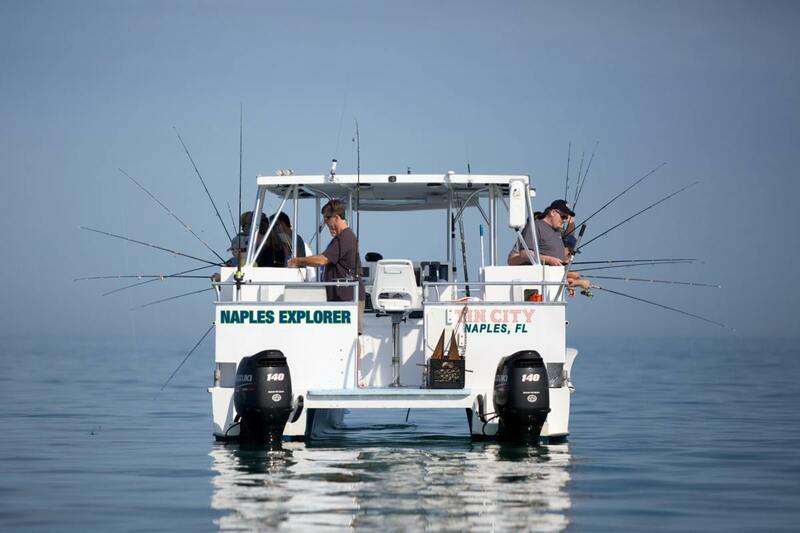 Shallow draft allows for close anchoring to mangroves. 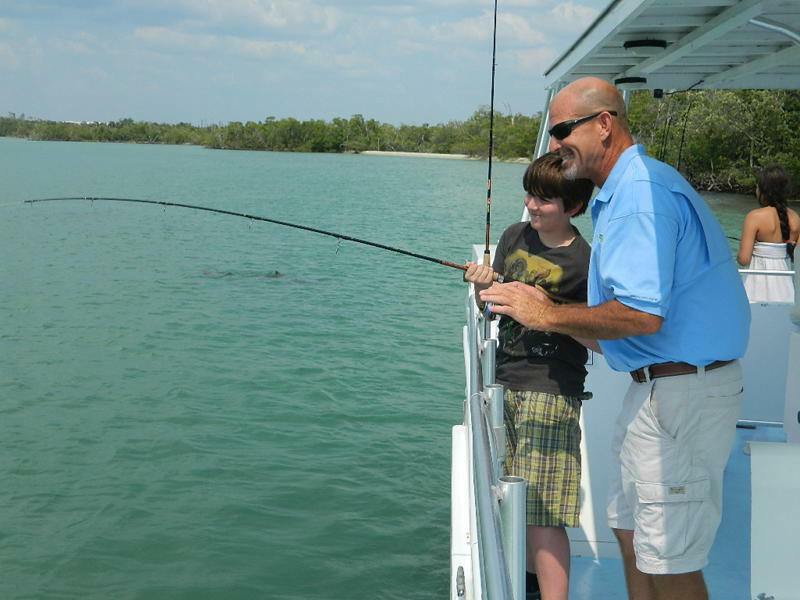 Facilities on board and a great crew so you enjoy your time with us. 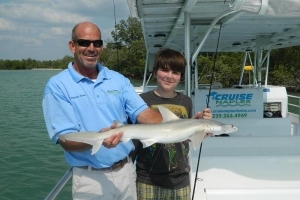 Your very own Private Near Coastal Fishing trip – M/V KUDU 11 will take you there in style and at speed – your Captain has his favorite fishing spots close to the Naples Coastline – M/V KUDU 11 is licensed for up to six persons and ideal for the keen fisherman or family fishing fun experience – all the fishing equipment is top-of-the-line gear and well maintained – our fishing Captains are fully updated on what is fishing best and where to go – being close to the coast means less time traveling and more time fishing – see our web site for the ‘SEASONAL FISHING CALENDAR’ and call us for your booking.